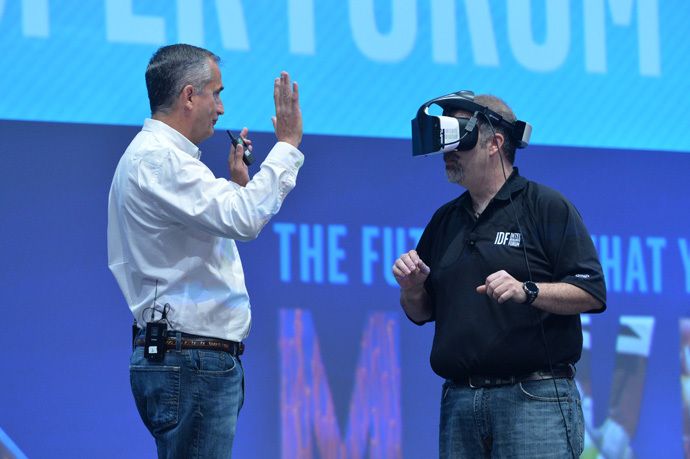 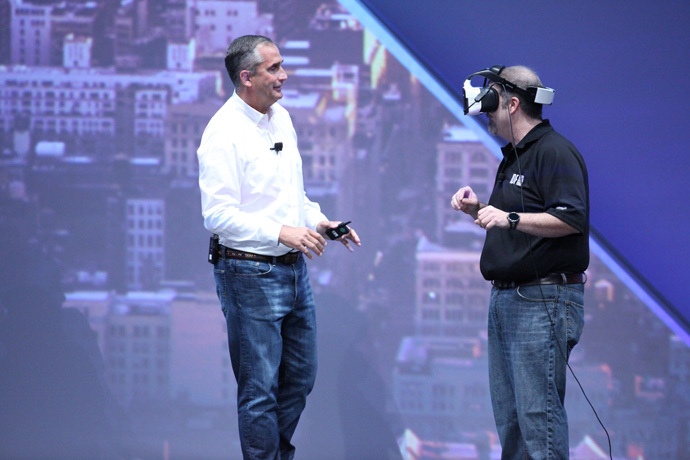 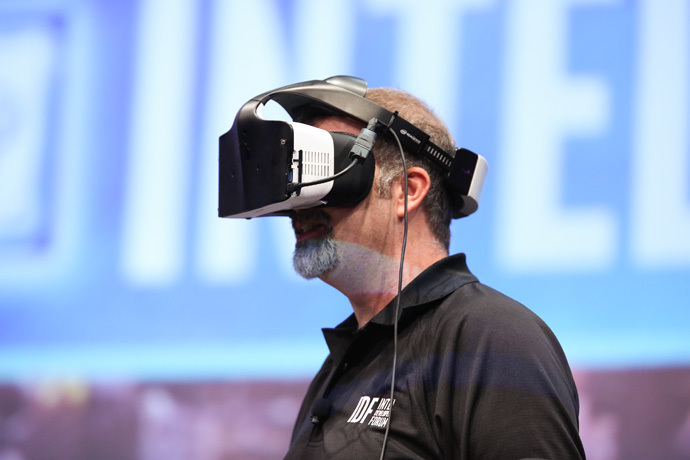 During his opening keynote at the 2016 Intel Developer Forum in San Francisco on Tuesday, Intel CEO Brian Krzanich unveiled Project Alloy, an all-in-one virtual reality solution made from the ground up. 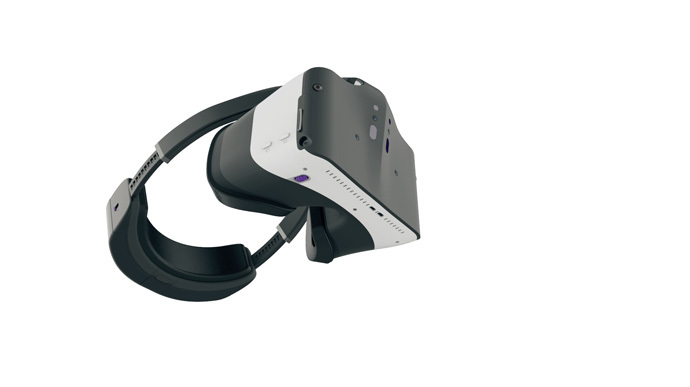 A clear example of the future of merged reality today, the Alloy platform completely redefines what is possible in an all-in-one VR platform. 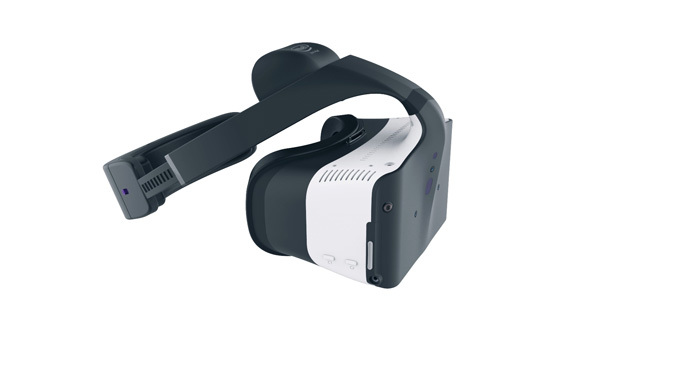 Go untethered: Operate without pesky cords dangling from your VR headset connecting to the computer. 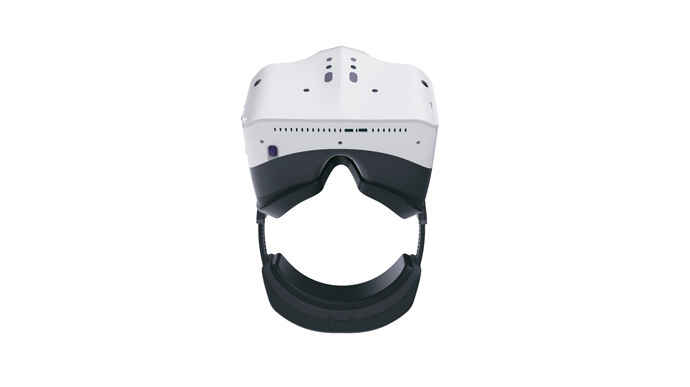 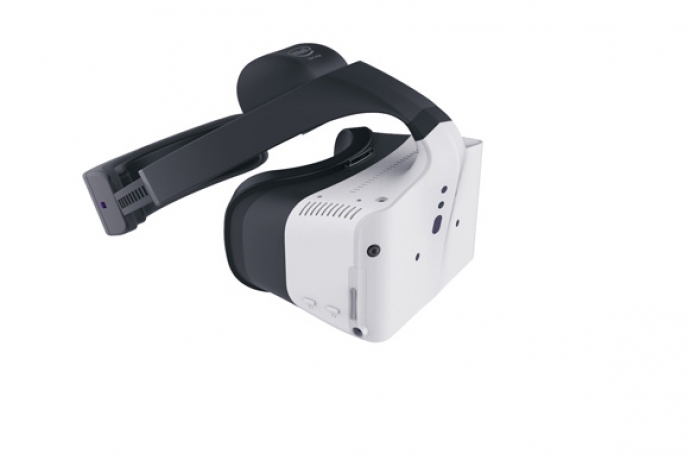 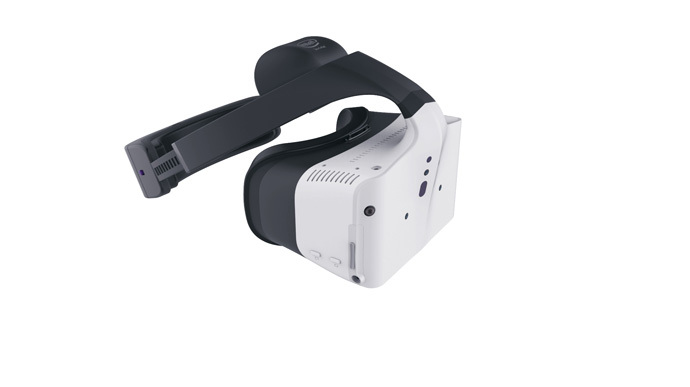 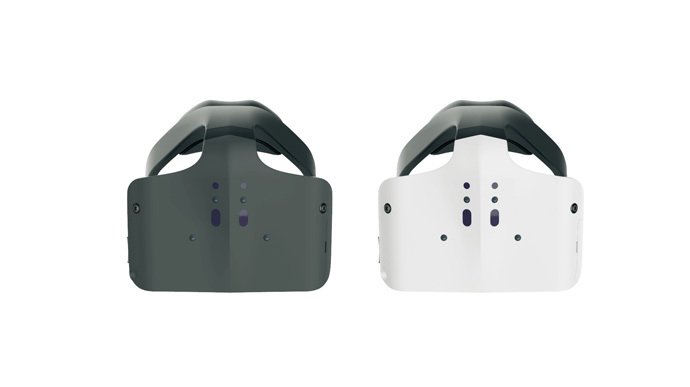 The computing power is located in the Alloy Head-Mounted Device (HMD), which allows the user to experience VR untethered. 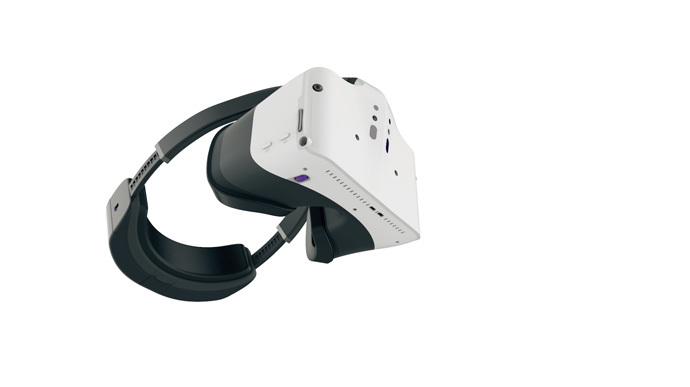 That means you can “cut the VR cord,” allowing a free range of motion with 6 degrees-of-freedom across a large space. 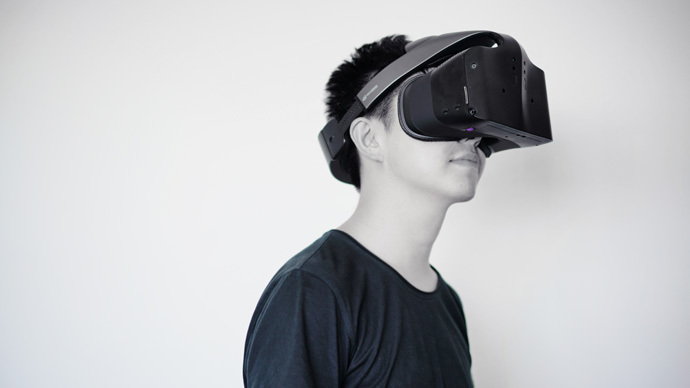 This, combined with collision detection and avoidance, enables the user to utilize physical movement to explore a virtual space. 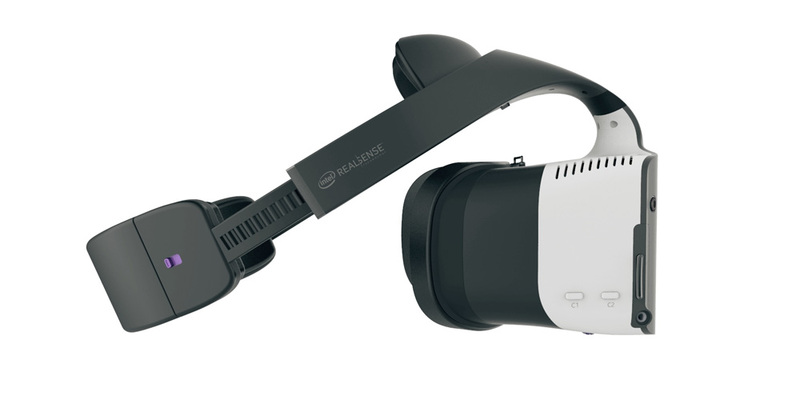 No external sensors: Alloy’s merged reality is made possible by Intel RealSense cameras attached to the headset and is not dependent on setting up any external sensors or cameras around the room. 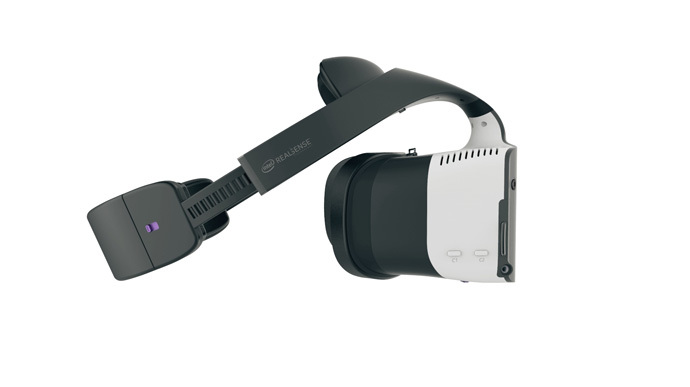 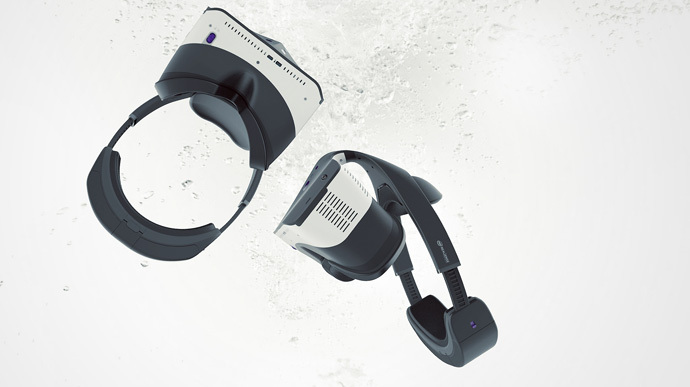 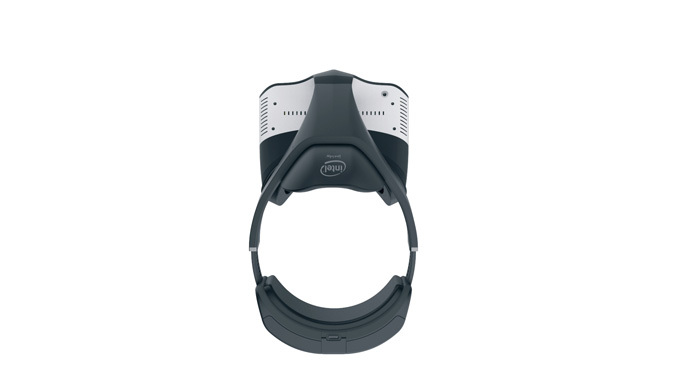 Available to make your own: The Alloy HMD is an example of how Intel’s suite of sensing and computing technologies, such as Intel RealSense technology, are being made available to developers, makers and inventors to deliver the future of immersive experiences. 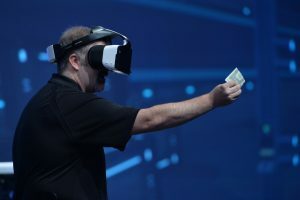 Additionally, Intel is collaborating with Microsoft to optimize Windows-based content and experiences on Intel-based VR devices such as Alloy.